The Virginia Tourism Corporation (VTC) and Richmond Raceway have announced a multi-year partnership to bring the acclaimed “Virginia is for Racing Lovers” messaging to the DC Solar FanGrounds as part of Richmond Raceway Reimagined, the track’s $30 million infield redevelopment project. As part of the new partnership, Richmond and VTC introduce an exclusive ticket offer for fans to get a reserved ticket to the Federated Auto Parts 400 Monster Energy NASCAR Cup Series Playoff race and a “Virginia is for Racing Lovers” t-shirt for only $60. To get the offer, visit richmondraceway.com/offers or virginia.org. Beginning Monday, September 10, fans can also pick up a free Virginia is for Racing Lovers 10×4 pennant (while supplies last) at any of the State Welcome Centers. 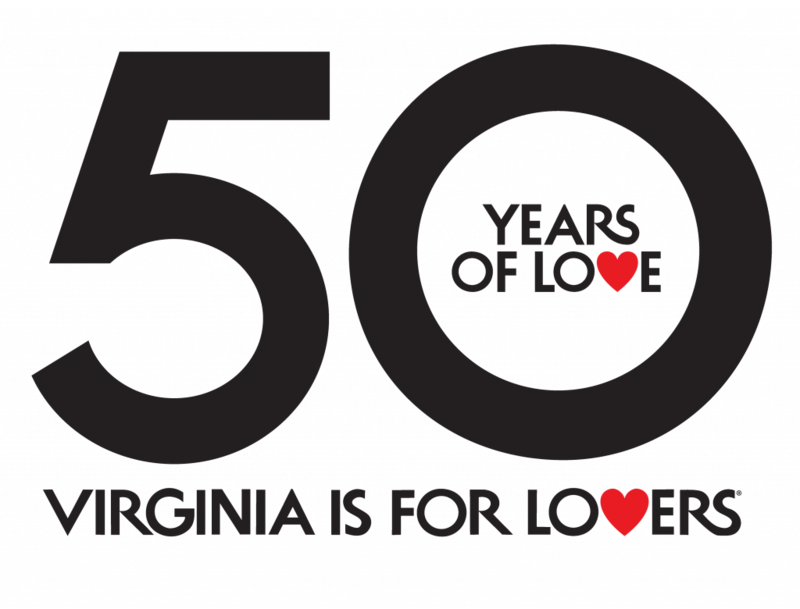 The Virginia Tourism Corporation (VTC) is the state agency responsible for marketing Virginia as a premier travel destination and promoting the 49-year-old “Virginia is for Lovers” brand, the longest-running state tourism slogan in the country. VTC operates as a fully-integrated marketing unit charged with increasing brand awareness through owned, earned, and paid media opportunities, as well as social media strategies.